Action Paving is Your Trusted Commercial Snow Removal Contractor! Request a Snow Plowing Estimate Today! 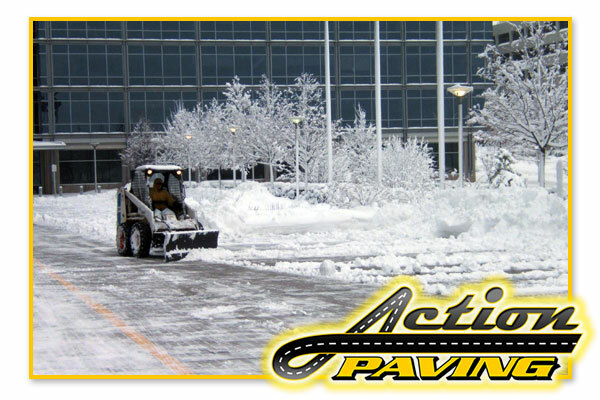 Action Paving provides commercial snow plowing services to Burlington County NJ and the surrounding areas. Whether it be a light blanket of snow or a full blown nor’easter, our 24 hour emergency service response team is fully equipped to ensure your drives and business parking lots are prepared and fully functional to safely get your customers and employees through your doors. When winter hits hard, we often find ourselves with a big reminder of just how bad it was with large mounds of snow on our property. For businesses, this is especially frustrating as those mounds of snow are usually taking up valuable space in lot that should be reserved for customers. Don’t let your profits melt away with the snow, let Action Paving plow and remove your snow so you can get your lot back to normal! 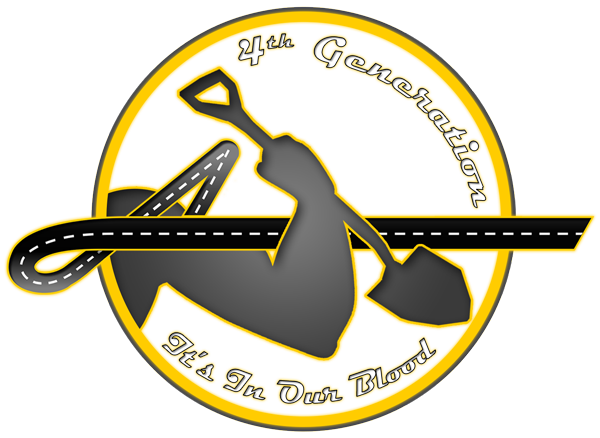 We’re Ready to Help You Clear Your Parking Lot! Our experience in the asphalt paving industry helps us to fully understand how snow plowing can take a toll on parking lots and driveways. This is why we take every consideration to not only clear your lot quickly but also carefully, to protect the underlying surface. Why Choose Action Paving for your Snow Plowing Needs? Get A Free Snow Removal Estimate! Complete the form below and Action Paving will provide you with a FREE estimate for your property!